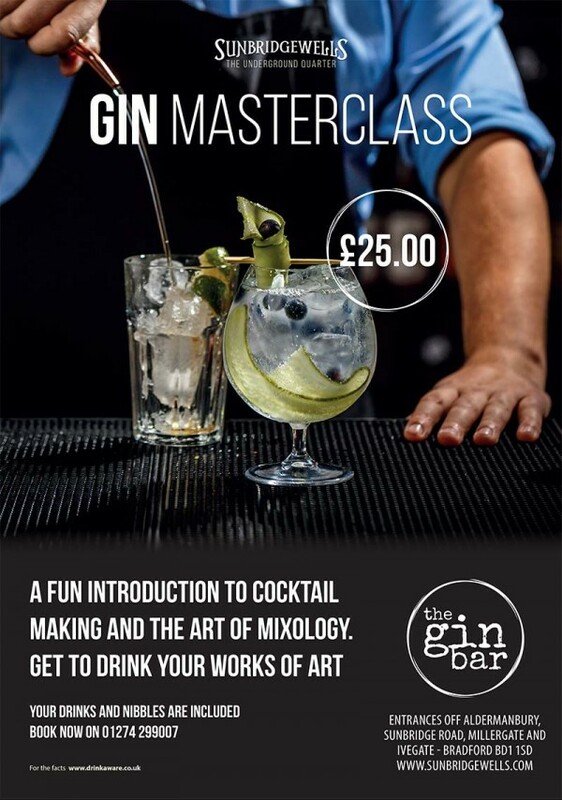 Our Gin Masterclasses are a fun introduction to cocktail making and the art of mixology. Masterclasses can be booked for any occasion from birthdays to hen and stag parties. You get to drink your creations! Call to book your masterclass.